References to Jews in Lombardy date to the fourth century; subsequently there is only slight evidence down to the very end of the 12th century, when Jews are found engaged in moneylending. In 1225, the Jews were expelled from Pavia and Cremona. In 1278, they began to be harassed by the conversionist sermons of the Dominicans. Before the end of the 13th century, Jews of German origin arrived in Lombardy and engaged in moneylending, mainly settling in Cremona as the Jews were expelled from Milan in 1320. In the 14th century and during the first decades of the 15th, small communities were constituted in Pavia, Vicenza, and Como. In general, however, the Jewish population in the region remained small. Although Jews were accorded favorable treatment by the Visconti and Sforza dukes of Milan, the populace in general remained hostile. 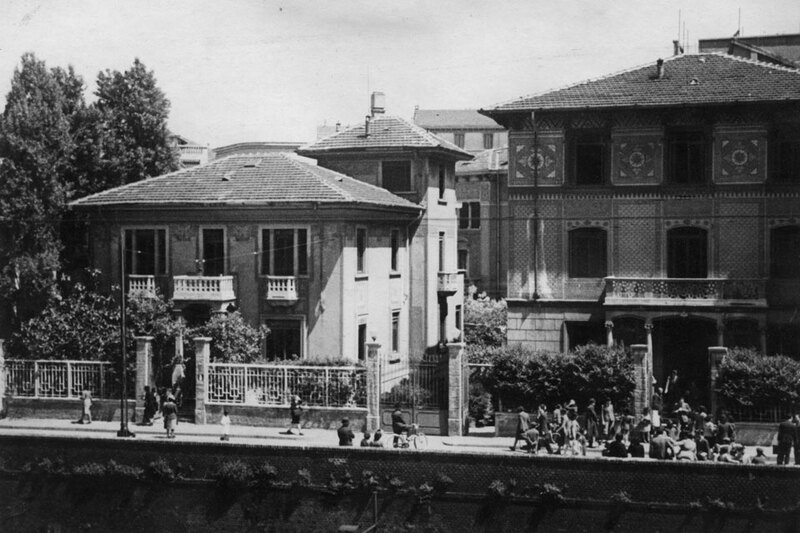 Milan Jewish school, Villa Eupili, where today the Center for Contemporary Jewish Documentation (www.cdec.it) has its offices. The Cremona community remained important in the 16th century; its talmudic academy and printing establishment were famous. 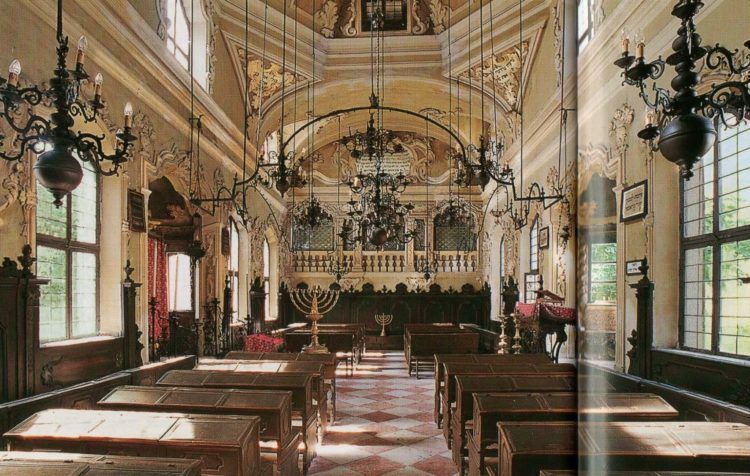 By this time, further groups of Jews were settled in Alessandria and Lodi. In 1452, Pope Nicholas V authorized Duke Francesco Sforza to maintain their existing privileges on the condition that the restrictive ecclesiastical regulations were strictly enforced. However, the Jews were compelled to maintain loan banks in every town in Lombardy, even where they incurred losses, and to pay the government an exceptionally heavy annual tax. 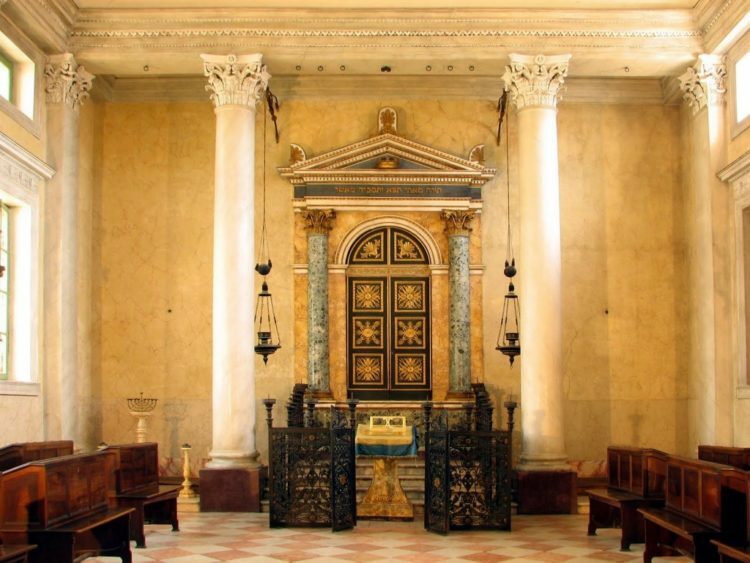 Even after the duchy of Milan passed under Spanish rule in 1535, the Jews there continued to have their residential permit renewed about every ten years, although they were not permitted to reside permanently in Milan itself. In 1565, Philip II of Spain decided to expel the Jews from the duchy. After lengthy negotiations in Madrid, permission was given for them to remain until 1597, when the 900 Jewish residents had to leave. Two families were allowed to remain in each of the three towns of Cremona, Lodi, and Alessandria. In the course of time, the Jews disappeared from the first two, but in Alessandria the Jewish population had increased to 230 by 1684. After Lombardy passed to Austria in 1713, a few Jews settled back into the region. Their number increased after 1800, and reached 500 by the middle of the 19th century, mainly concentrated in Milan. After the incorporation of Lombardy in the Kingdom of Italy in 1859–61, and the commercial and industrial transformation of the region which followed, there was a considerable increase in the Jewish population. 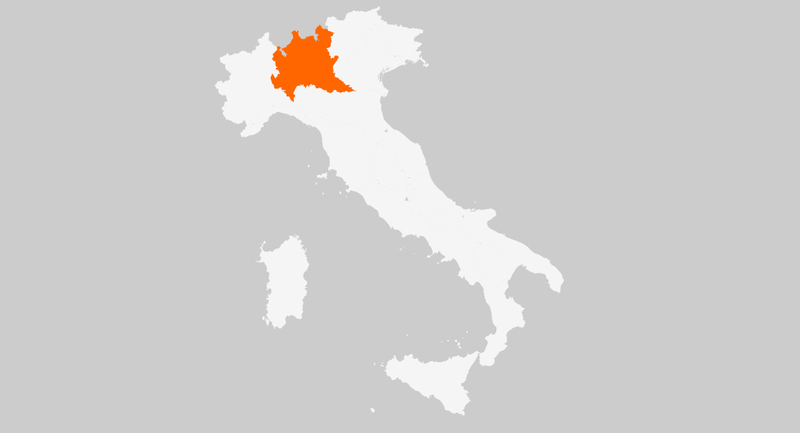 Former members of now disintegrating small Italian communities, as well as industrialists from Germany and Austria, settled in Lombardy. In the middle of the present century, there was Jewish immigration from Germany and after 1947 from Libya, Egypt, Iran and Iraq. The Jewish population numbered 3,500 in 1901 (almost all living in Milan), and 11,000 in 1938, reduced during the Holocaust. Milan maintained a population of 6,500 into the 21st century.